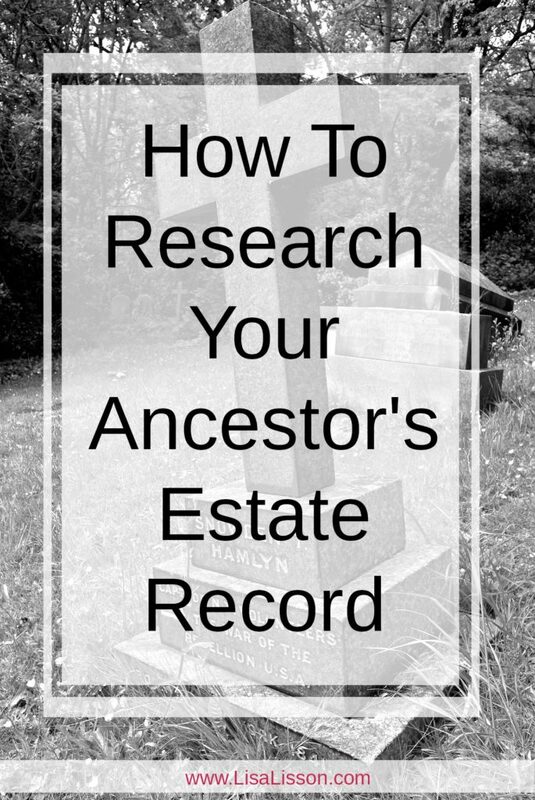 How To Research Your Ancestor's Estate Record | Are You My Cousin? 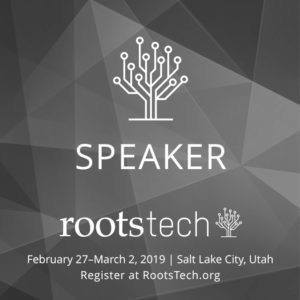 Researching your ancestor’s estate record can provide a gold mine of information and give your genealogy research a boost! 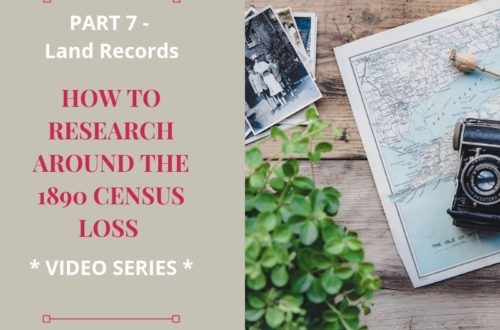 A common source of genealogical information, I daresay estate and probate records are among some of the first records a researcher seeks out. Well, you certainly find information on the deceased, but more often I am after information about any other family members that are mentioned. 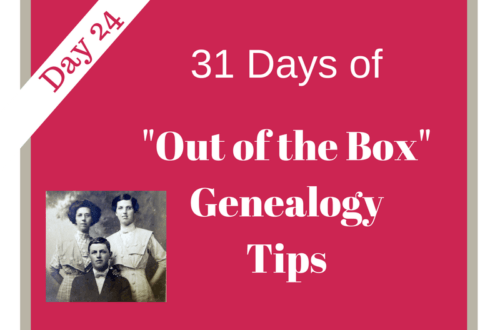 Multiple generations can also be found among the pages of an estate record. If your ancestors were contentious and tended to sue each other over an estate, even better, at least for you the researcher. 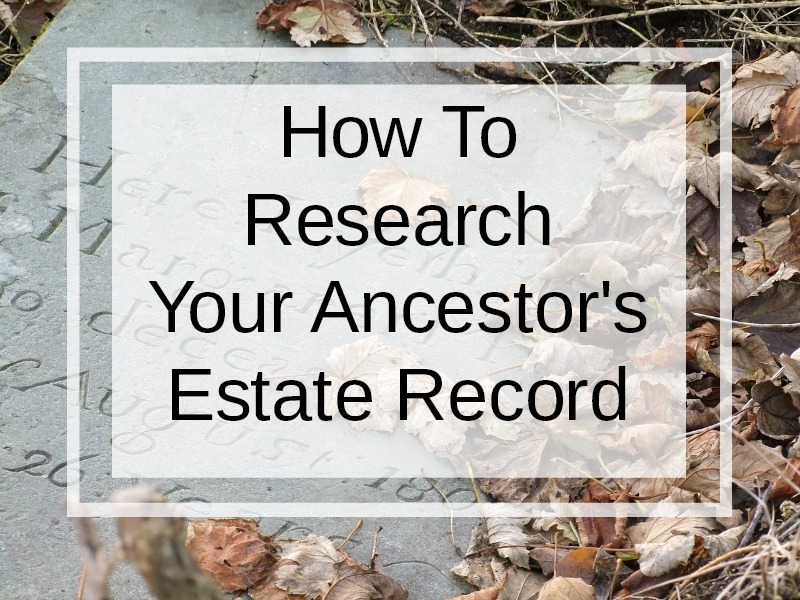 Are you getting all of the information when you research your ancestor’s estate record? Are you missing vital clues that could further your research? Absolutely, I have missed information and clues to the next step in my research. In fact, the estate record for Calvin Maddox taught me just that. Maybe Calvin’s record can help you with that, too. 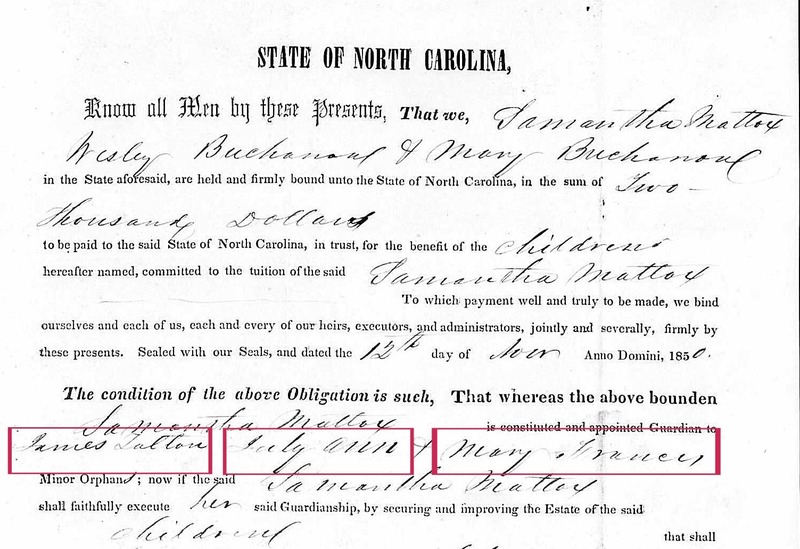 Calvin Maddox died in Chatham County, NC in prior to November 1848. He was a young man leaving a wife and three young children at his death. He appeared right where he should be alongside his relatives with the last sighting in the 1840 census and his father’s will in 1844. Since Calvin died relatively young, he did not leave a will. 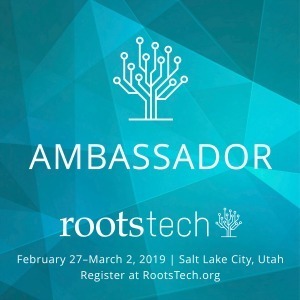 While this may not have been good for his family, an intestate estate (when you ancestor died without leaving a will) generates more paperwork and records which is good for the genealogy researcher. More estate records = More Genealogical Clues! An estate record is sometimes the only record documenting an ancestor’s death date. The date may be specifically stated or just the year may be stated. For the Calvin Maddox estate, one of the earliest administration papers shows his wife Samantha petitioning the court for her widow’s provisions in November 1848. The document states Calvin died that same year. No month or day is provided, but that’s okay. We can still infer Calvin’s death date is between Jan and Nov of 1848. In all likelihood, he died after the previous quarterly court session. Sometimes this is as close as you can get. Family members of the deceased can be found in an estate. 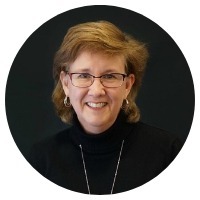 After all, settling the estate is the process of distributing the deceased’s property and possessions – usually among heirs and family members. If no will exists, distribution follows the state laws. Immediate family members such as a spouse and children are typically found. For the wife, her married name is used. Children (if any) will be named. If a married daughter is named, often her husband will be mentioned beside her, but not always. Still you can learn her married name. Genealogy Tip – Just because children are named, the list does not imply these are ALL of the deceased’s children. Adult children who have left the area and have been gone many years, may not be named. On the other hand, the estate record is an excellent place to find previously unknown children named – minor or adult children. In the case where the deceased leaves minor children (usually under the age of 21), a guardian was named. Typically, this was the mother, an older “of age” sibling, uncle or grandparent. Genealogy Tip: Familiarize yourself with estate and guardianship laws for the time period and location where your ancestor lived. 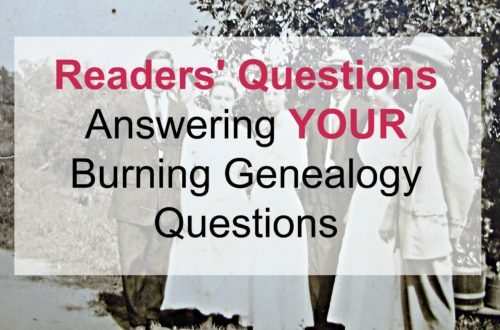 Over time, the laws of inheritance changed knowing how decisions were made for your ancestor is crucial to extracting all the information possible. Calvin Maddox did leave 3 minor children at his death in 1848. Part of his estate record includes this guardianship bond naming Samantha Maddox as their guardian. 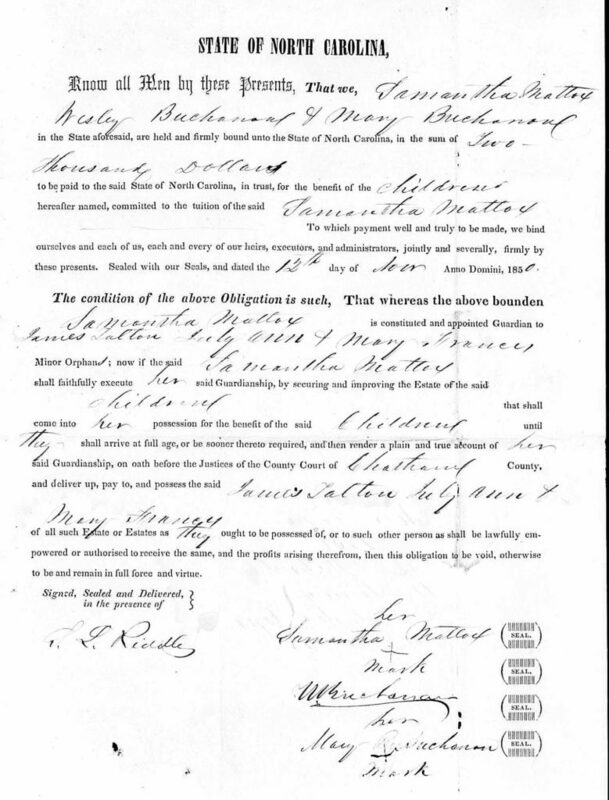 In this example, Samantha Maddox entered into a bond with Wesley Buchanan and Mary Buchanan which named Samantha the children’s guardian. Reading on down we find the name of the Calvin’s three children: James Talton [Tarlton], July Ann and Mary Francis. 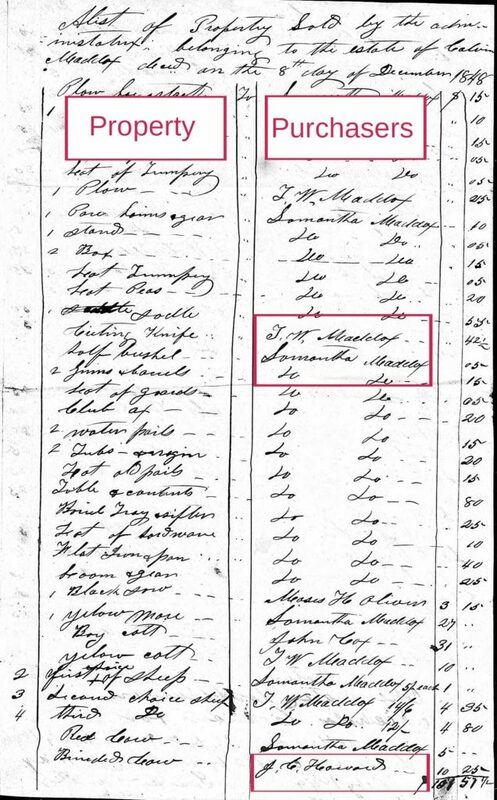 Prior to finding this estate, July Ann and Mary Francis were unknown children to Maddox researchers. Collateral family members such as siblings, in-laws, and parents can be found in the a deceased ancestor’s estate record. Just from the guardianship bond example above, we find 2 collateral family members named: Wesley Buchanan and Mary Buchanan. Their relationship to Semantha is not stated in the document, but only people closely associated to you entered into bonds with you. Further research revealed Wesley Buchanan was Semantha’s brother and Mary Buchanan her mother. Genealogy Tip: Research the identity of every individual named in the deceased’s estate record. These individuals were in the record for a reason and were associated with the deceased. When an individual died intestate (or with a will), the value of the estate needed to be determined to be able to disperse the estate. Estate inventories and/or estate sales reveal what the deceased owned right down to the forks and the kitchen table! Researchers can get a sense of wealth and how the deceased made his living. Calvin’s estate sale shows a lot of farming equipment and he was indeed a farmer. Another estate record I worked with listed out a hat maker’s tools indicating the deceased was a hat maker. Note who made purchases at the estate sale. Research each individual to determine if they were family or just neighbors of the deceased. T W Maddox was Calvin’s brother while J. C. Howard was a neighbor and not related. 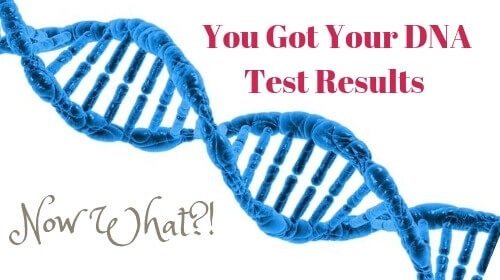 What would a genealogy researcher want to follow up on after reading the Calvin Maddox estate record? What happened to each of Calvin’s children? Who did they marry? Did they have children? What was Samantha’s maiden name? Could it be Buchanan? 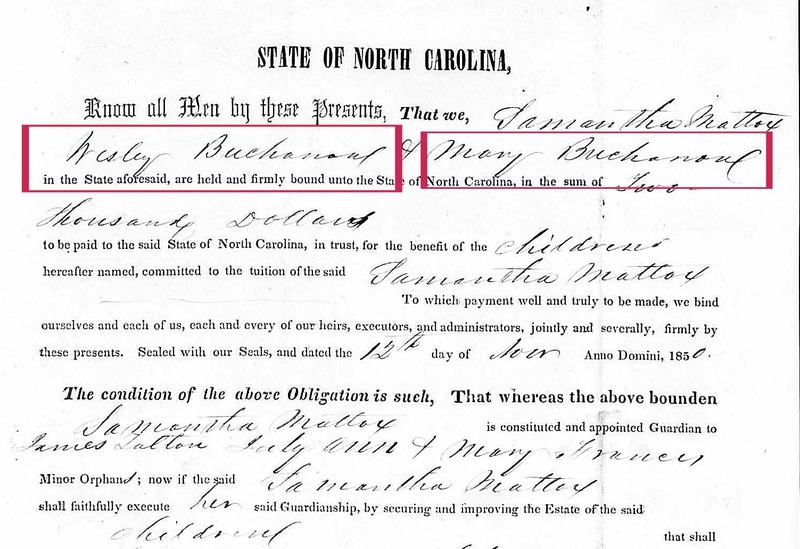 Who exactly were Wesley Buchanan and Mary Buchanan? Who was T. W. Maddox? What was his relationship to Calvin? State Archives – Be sure to check the archives digital collection. More and more are coming online! 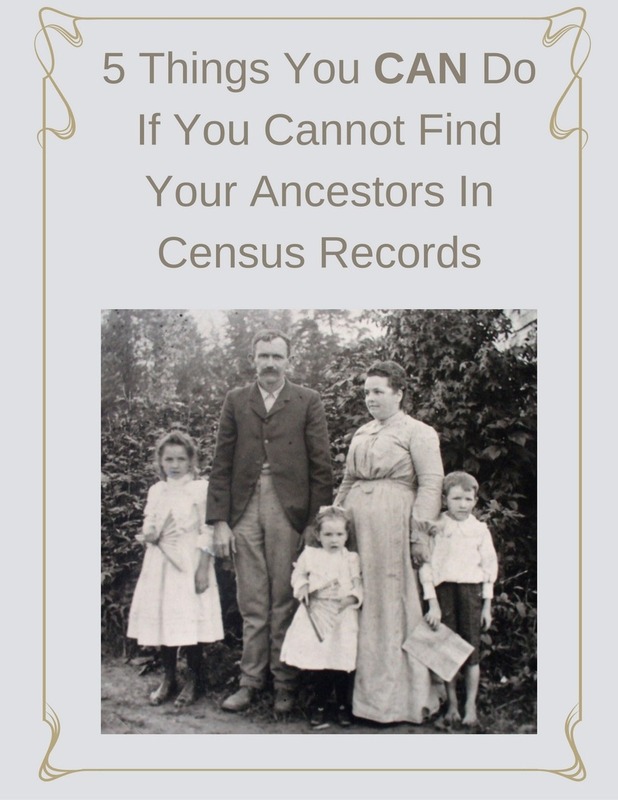 Online Databases – Ancestry.com, FindMyPast, MyHeritage, and FamilySearch.org Online databases are frequently being updated so check back often.